For 4K and other bandwidth-hungry workflows, external storage needs to be fast, secure, reliable, and quiet. 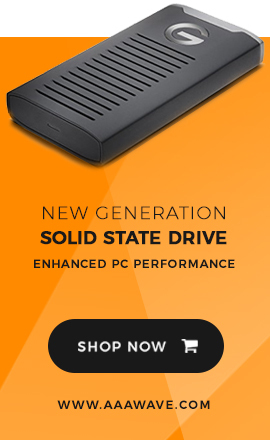 and hardware RAID 5/6 for no-compromise data security. LaCie harnessed the breakthrough performance potential of the Thunderbolt 2 I/O, squeezing the absolute best speeds out of the hard disks. 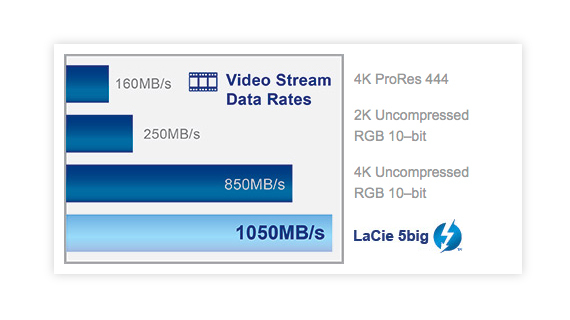 sustained speeds of up to 1050 MB/s that turbocharge 4K workflows, file transfers, and backups. get maximum quality from footage, and see edits in real time. No need to first convert footage into a lower resolution. Avid® Pro Tools® users will notice incredibly smooth audio mixing, even when working with hundreds of tracks simultaneously. can browse through archived libraries of thousands of RAW and edited images with zero lag. 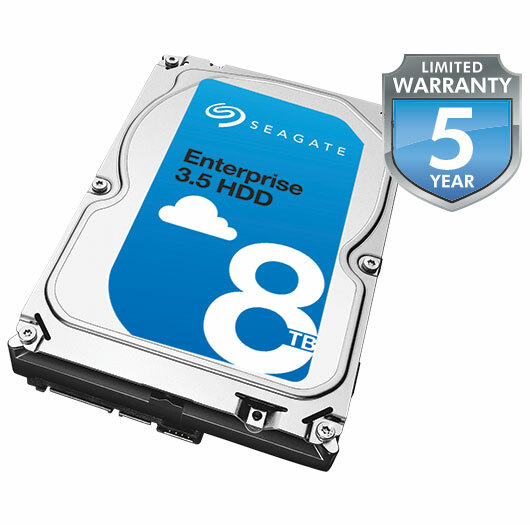 these HDDs can support 8,760 hours of operation per year for extraordinary availability. 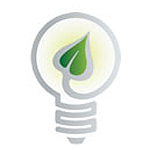 and rack environment optimization, offering the ideal solution for handling aggressive workloads. For maximum reliability of your critical data, depend on the LaCie 5big with Enterprise Class drives. better flexibility, and the ability to connect the product to another computer while keeping the RAID configuration. 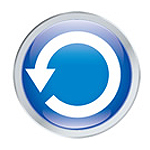 Preconfigured in HFS+ and RAID 5, it is truly plug and play for Mac® users. 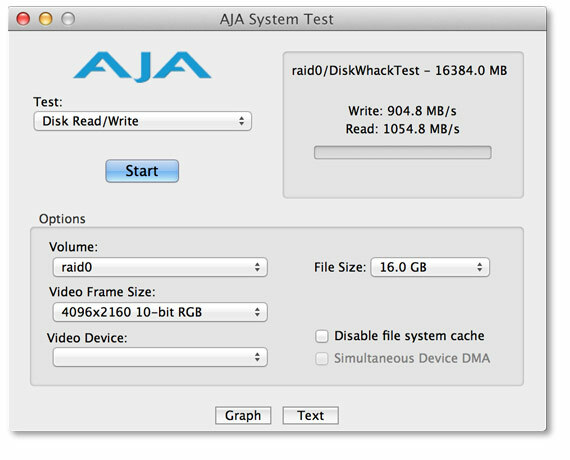 And easily customize the RAID mode to suit your needs using the LaCie RAID Manager utility. RAID modes 5 and 6 provide complete data protection against disk failure, while providing excellent speed and capacity. the LaCie 5big’s hot-swappable disks mean zero data loss or downtime. create both a 3-disk RAID 5 array for current projects, and a 2-disk RAID 1 array for backing up source files and final footage. 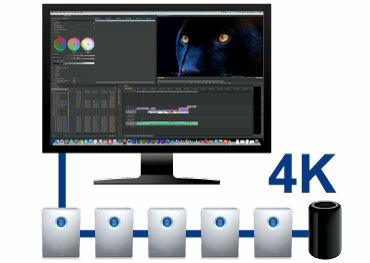 Thunderbolt technology redefined external storage with its speed and versatility for bandwidth-intensive applications. Thunderbolt 2 builds on those advances by doubling the speed potential to 20 Gb/s and enabling simultaneous RAW 4K video editing and display. And thanks to support for DisplayPort 1.2, it’s now possible to daisy chain higher-resolution displays such as 4K monitors. enabling more than 1PB (1080TB) and more than 3000 MB/s. Thunderbolt 2 even uses the same cables and connectors as first-generation Thunderbolt***. 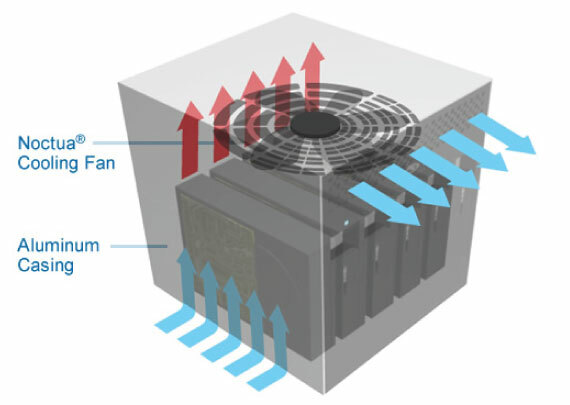 The LaCie 5big has a cutting-edge cooling system that ensures long-term reliability by preventing overheating. and jumbo heat exhausts. For the enclosure, a solid-aluminum heat-sink design diverts and dissipates heat more efficiently than plastic casings. The ultra-quiet Noctua NF-P12 fan pulls heat away from the internal components while producing exceptionally little noise. this professional cooling system makes the LaCie 5big perfect for even the most noise-sensitive creative environments. In designing the LaCie 5big enclosure, LaCie relentlessly focused on usability for professionals. reducing power consumption, without interrupting a Thunderbolt daisy chain. A long press powers down the product completely. The LaCie 5big features a cable lock to prevent accidental Thunderbolt cable or power supply disconnections. with AES 256-bit encryption. 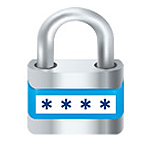 Combined with Kensington® lock compatibility, the LaCie 5big fully protects your data against unauthorized access. LaCie also bundles the 5big with software solutions for system monitoring, backup, and unauthorized access prevention. Use the LaCie RAID Manager utility to set up email alerts and monitor storage before potential problems escalate. 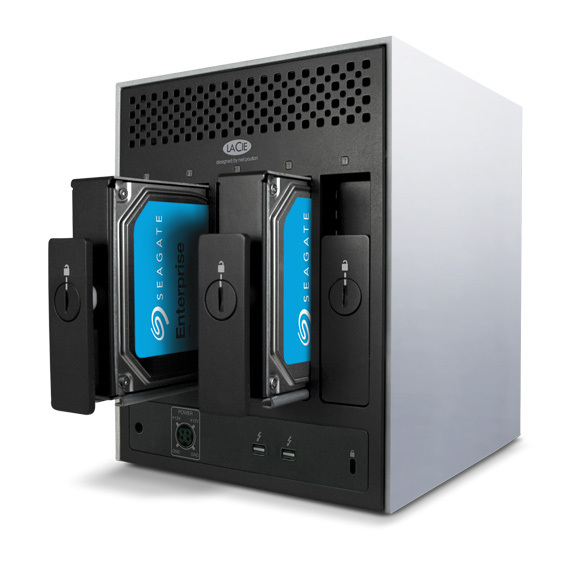 And for professional backup schemes, the LaCie 5big includes Intego® Backup Manager Pro and is compatible with Time Machine®.